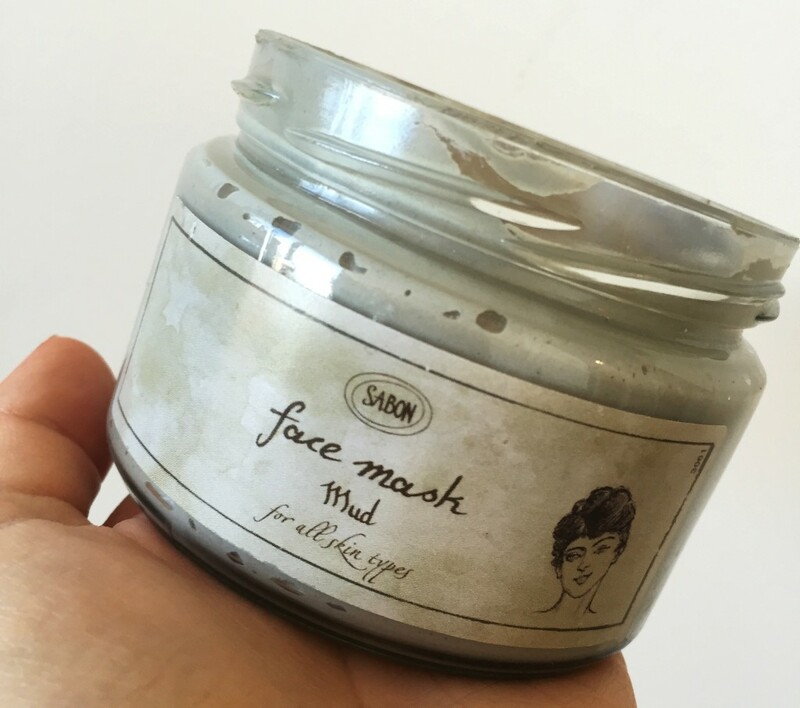 Ever since discovering the Dead Sea Mud Mask at the Sabon Summer Soiree this past summer, I’ve been 1000% obsessed with this product. 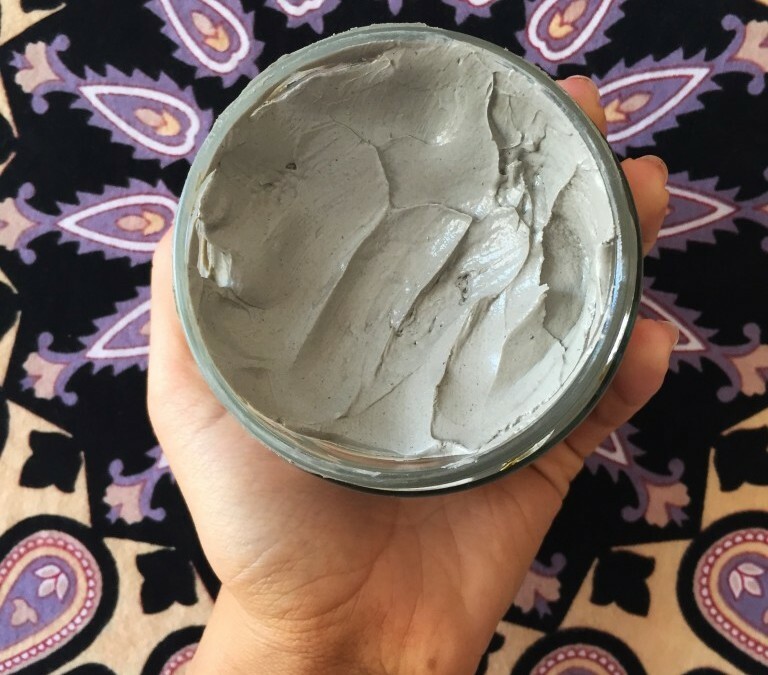 This thick, creamy mask – rich in minerals from the Dead Sea – and has made a significant difference in my skin. Additionally, ingredients sourced from the Dead Sea have been proven to reduce and kill acne-causing bacteria in your skin. 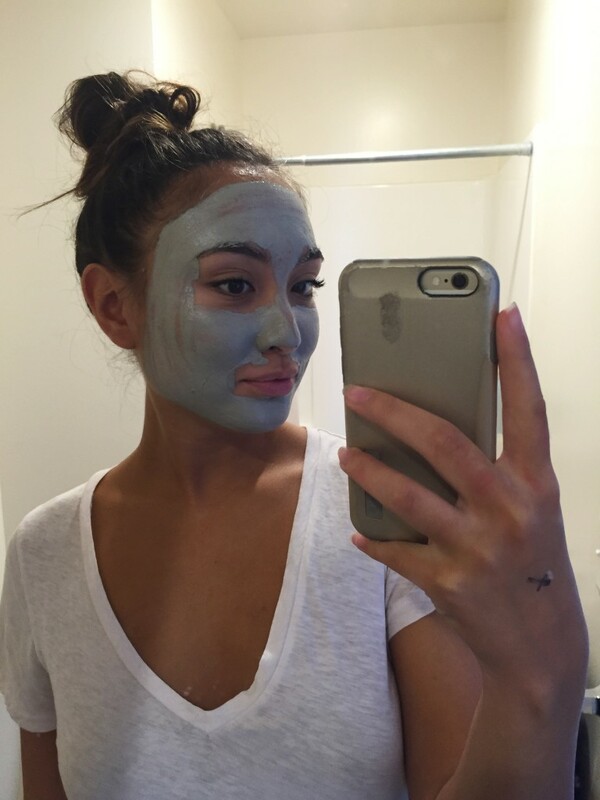 When first trying this mask, I had initial concerns because of the intense tingle. Turns out I had nothing to worry about — the intensifying tingle is merely the mask working it’s magic. A 10 minute treatment once a week with this *godly* concoction dramatically improves the skin’s appearance by deeply detoxifying the skin, removing dead cells and effectively narrowing the pores. This product is amazing for drying and clearing blemishes, and has proven to work great for those with sensitive skin (such as ~myself~). 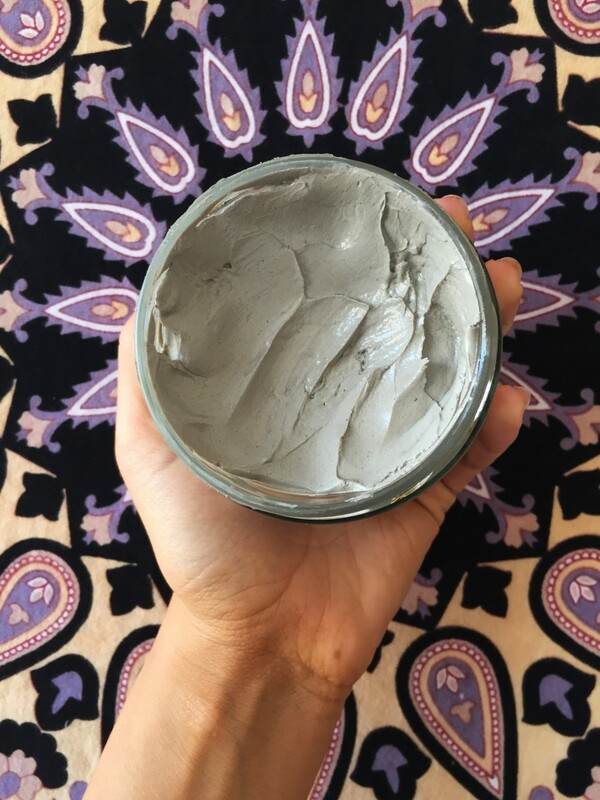 Available in-stores & online, this mask retails for $35 — that might sound somewhat pricey to those who are on a tight budget (*myself*) BUT for the serious benefits, results and amount of treatments you get from the jar, it’s completely worth the splurge! Note: This post is not sponsored. All thoughts are unbiased and my own. Sample was provided at in-store event. All image are my own.